Eat, Sleep, Relax. Snuggle up in crisp cotton sheets and dreamy duvets for a cosy night's slumber. STAY LONGER FOR LESS!! 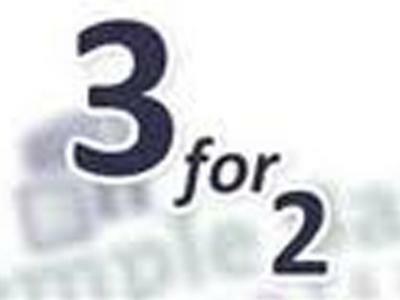 Book this great value offer and your 3rd night with us is absolutely free!! 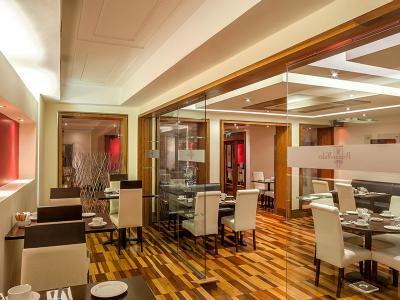 Enjoy 3 nights in splendid accommodation with a delicious 2 course evening meal in the Prince Bar on the evening of your choice (served in our award winning Corvus Restaurant or the Prince Bar) & Full Irish breakfast each morning.